...and so much more! We also offer our fencing services to both residential and commercial properties to help keep San Jose, CA safe. Our fence installation services are done with the most care to make sure our customers fulfill all of their fencing needs. Part of our business allows us to function as fence contractors—something that may be overlooked by other fencing companies. At Fence Builders San Jose we draft contracts that include information on your fencing services so that all parties involved are on the same page, and so that our customers can feel secure knowing they chose the right fencing company to help increase their privacy and security. We offer a variety of fence styles and colors, along with gates to go with your chosen style and color. Gates are necessary for you to enter or leave your property. Without a gate, you are stuck with one entry in or out—depending on the structure of your residential or commercial property. Our gate installation service is just as thorough as our typical fence installation. 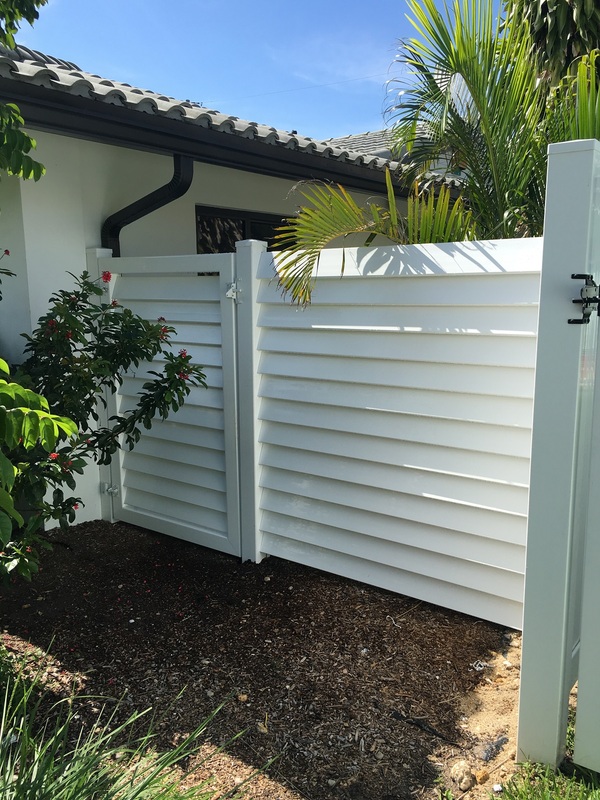 Our team of fence contractors and fence installers will properly install your gate and/ or fence so that all of your fencing needs are met. Fence repair is sometimes overlooked, because it is not as common as fence installation. 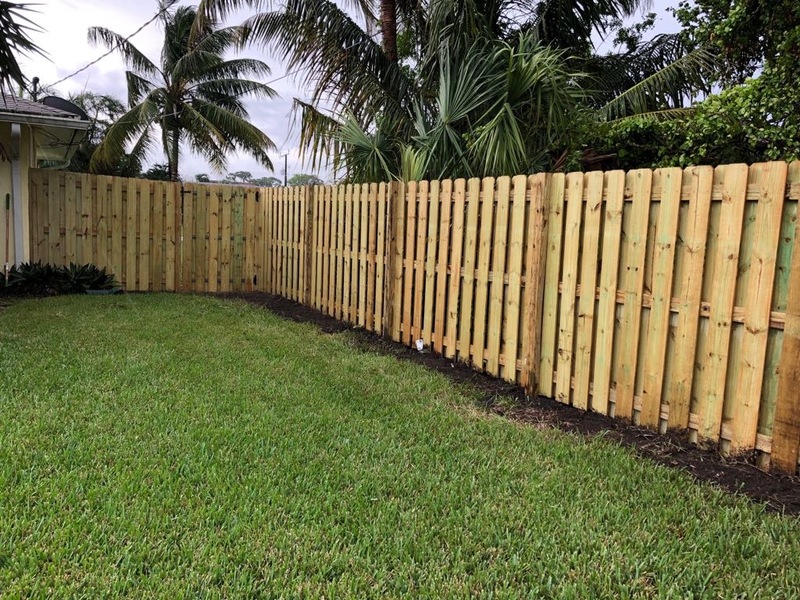 Fence repair is appropriate when there is damage to your fence such as natural disasters, a hanging fence post, paint chipping, and even if someone rammed their car into your fence. Our team of fence repair specialists will evaluate and assess the damage done to your fence after one call. Once the damage has been assessed, we can perform a fence repair service to restore your fence to its glory. Pool fences and pool gates are also very important when it comes to protecting your property. In your home, having a fence around your pool can help keep your pets and family safe by preventing inappropriate access to your pool. The pool gate will serve as the entry and exit to your pool, and will be completely under your control. This is also important for commercial properties, such as hotels or apartment complexes. A pool fence and a pool gate around your commercial pool will also prevent inappropriate access to your pool, and help protect your business from potential law suits. 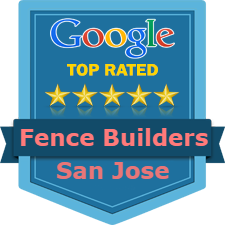 Fence Builders San Jose offers fencing services to the San Jose, CA area. It is our mission to help provide a sense of security and privacy to our customers—regardless if they have a commercial lot or residential lot. Our fences are made with the highest quality materials, and are always properly installed and repaired. To inquire more about our fencing services, follow the links on this page or simply give us a call!